Of all the European countries, France remained for a long time the most refractory nation to contemporary dishes. Producing a real contemporary collection did not hold the real attention of the industrialists and the general public. 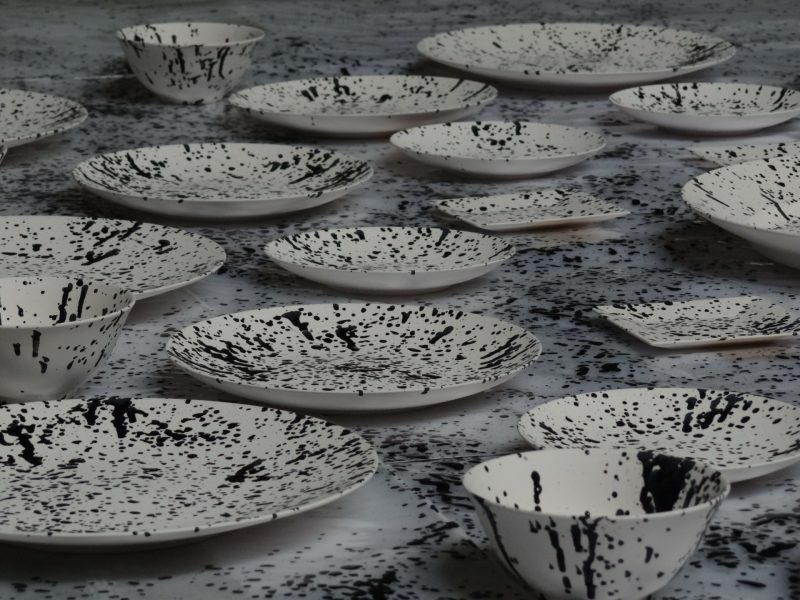 In the past, critics have claimed that porcelain does not value contemporary creation, quality for everyday use, and that the work of decoration ignores or neglects the intrinsic qualities of porcelain. For many of his contemporaries, porcelain is tinged with a connotation pastist, like traditional rites and tableware services of a length to pale the minimalist. This is how Non Sans Raison engages in a modern approach in the same purpose, that of awakening the sleeping beauty that is porcelain. through creative valorization while increasing its quality grades. For the creation of our tableware sets, we start from its primary function and ease of handling pieces. The team makes the most of the product and exalts its natural qualities while perpetuating a production in the image of the ancestral know-how. Quality is preferred to quantity. 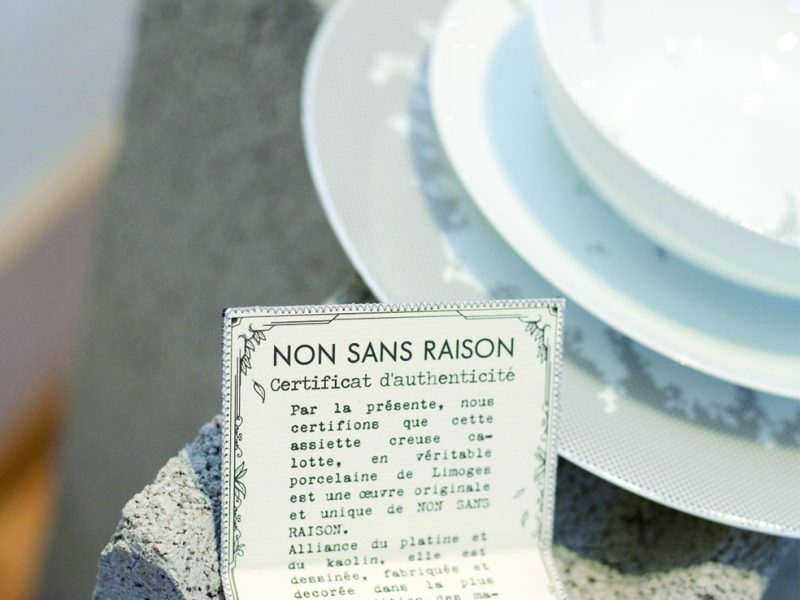 Short tableware sets, high-fired decorations for optimal holding, multi-functional and modular pieces between them, patterns with formalized interactions, place Non Sans Raison in a contemporary creativity. 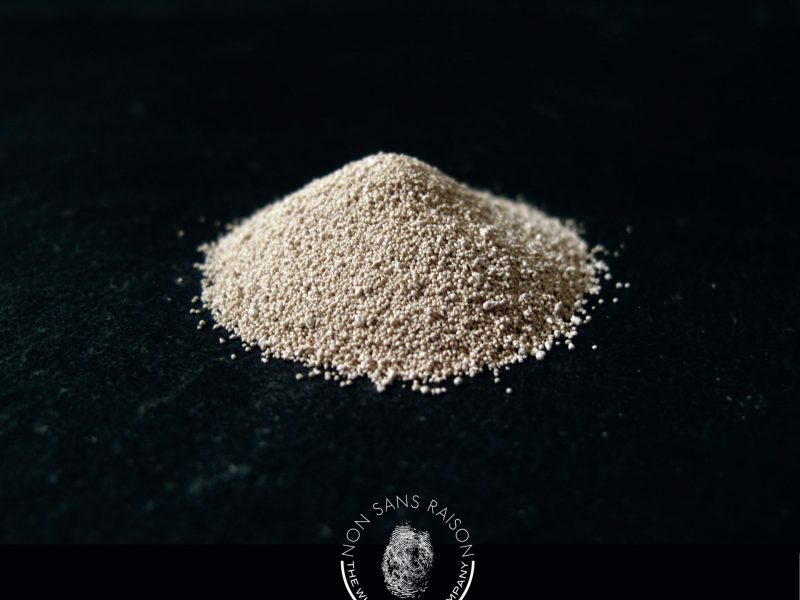 In close relationship with the know-how of the most skilled craftsmen, we rely on artistic innovation as a vector of valorization and development of products around the creative potential of the white gold from Limoges. To know how to manage the relationship of the present with the past, the tradition and the change, are tasks which belongs to our generation as to the previous ones; to do so, ethically, reasonably and in a balanced way, is first and foremost a mark of intelligence. It is a way to enrich our heritage and deepen this honest pleasure. 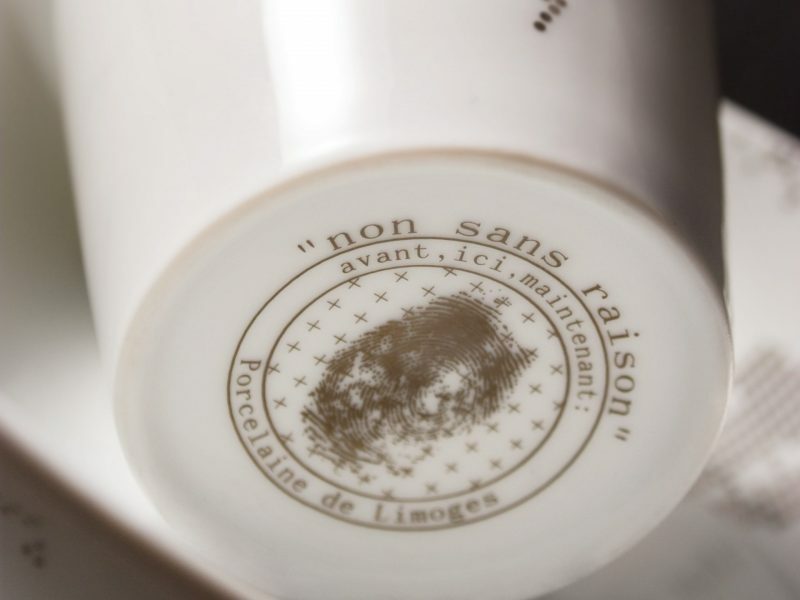 The stamp Non Sans Raison is thus a declaration of intention of perfection and a manifest to the radiance of know-how of Limoges porcelain makers. Inscribing one’s imprint on performance, modernity, innovation and know-how corresponds to the creations and speeches in which Non Sans Raison enjoys evolving. We seek above all the best qualities and test each creation to offer objects that last and are transmitted, especially with the choice of the high-fired porcelain for the majority of our decorations, prerequisite essential to any sincere responsible action. 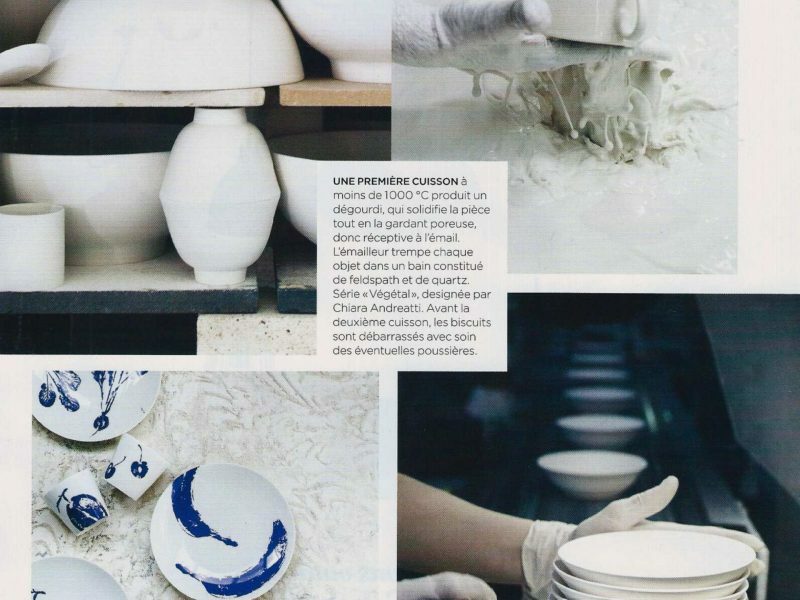 Our high quality artisan products are made in Limoges porcelain. Our workshops and manufacture are based in Limoges and all our suppliers, from raw material to packaging, are located in France and selected with the greatest care. 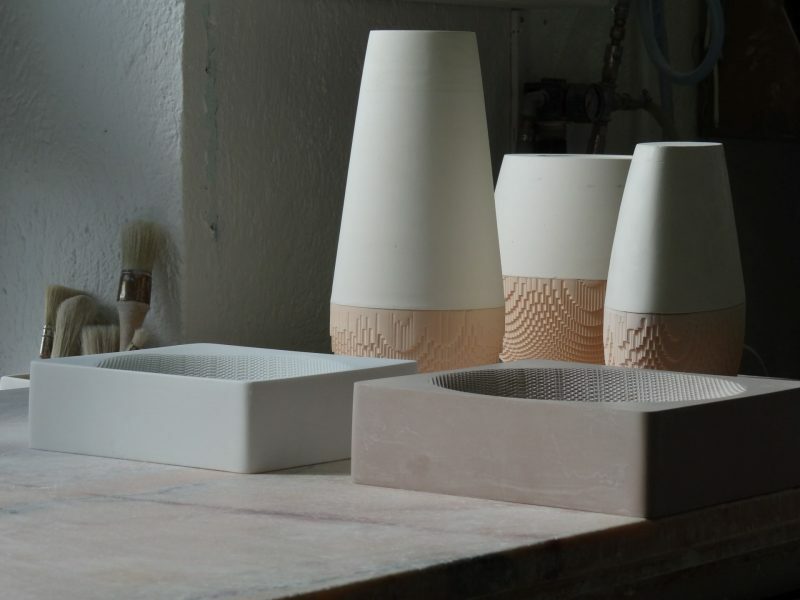 Attentive to new technologies and particularly digital, we offer a place to experiment and develop new tools applied to ceramics. Turning to contemporary technology while safeguarding manual skills is one of our challenges. Recycling is today a reflection at the heart of our company. Our pieces from shoots, tests or defects are reused for public or charities events as partners. They are also sometimes crushed for our scenography and thus find a second life. Éditions Non Sans Raison September 2010 – Manifeste printed by Otrad Paris.